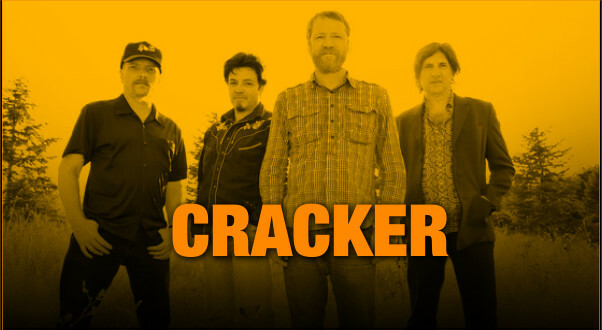 The alternative rock, folksy, pyschtrippy, alt-country band Cracker is the main stage entertainment at Valparaiso’s Popcorn Festival Sept. 10. I bet you ask most Northwest Indiana folks who these guys are and they don’t know. Oh sure, the music community might. But I don’t think Valpo-ites and fellow NWI Hoosiers really appreciate what they’ve got that night. Liffey’s personal favorite is “The Good Life” (1998) and “Be My Love” (2000). The boys also put out an alt-country cover album (except for one song) in ’03 called Countrysides. By the way this isn’t the band’s first venture to Chicago’s northwest Indiana suburbs. They played the Hobart Jaycees Fest a few years ago. They are delicious. Enjoy. Then go to Franklin House and get drunk and disorderly at their beer garden.